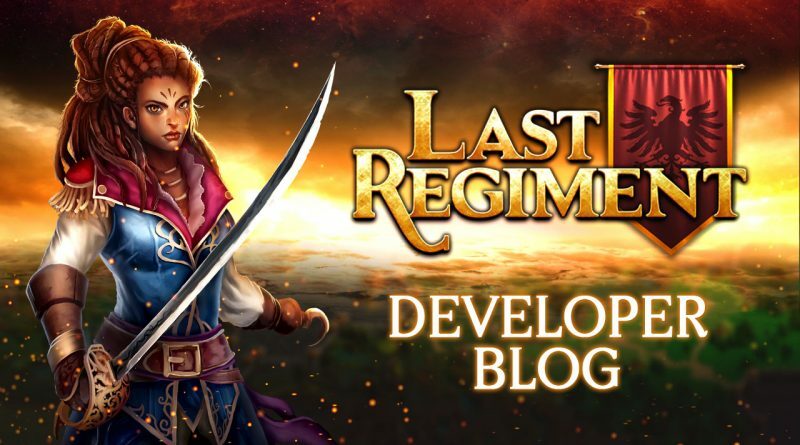 Last Regiment Dev Blog #25 – Why are we promoting this game and not our other projects? 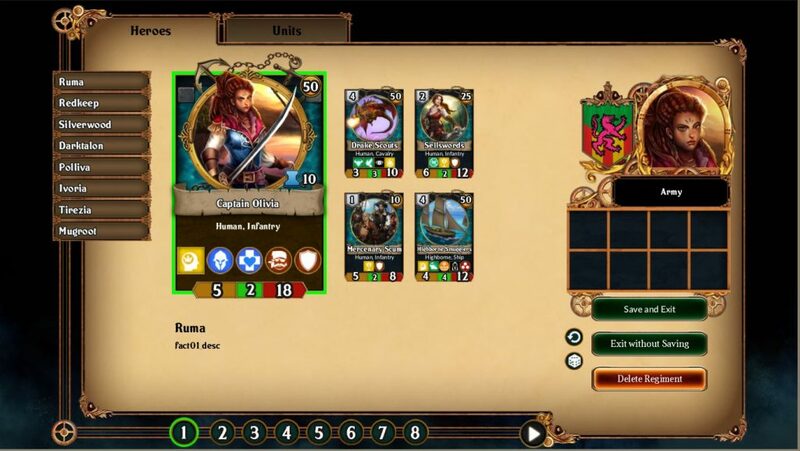 Someone on Discord asked us: How come we never see your other games and we only hear about Last Regiment and Legends of Callasia? The quick answer is: our other projects are with publishers, who own the rights to our games. This brings us to a discussion about how the game development industry works, including the developer-publisher relationship. There are two (or three) ways to make games. One is first party publishing, wherein a publisher makes the game and figures out the whole process of getting the game out to the consumer. The other is third party publishing, wherein someone else develops the game, and the publisher runs it through their established processes, platforms, and pipelines. Either the developer (who may not have the resources) approaches a publisher to distribute their game, or a publisher goes to the developers and asks them to make a game. There are three important parts of this deal: prepaid payments, backend royalties, and IP ownership. This final one pretty much explain why we haven’t continued making our successful hidden object franchises, and why we don’t promote our newer games as heavily as we do for Last Regiment. 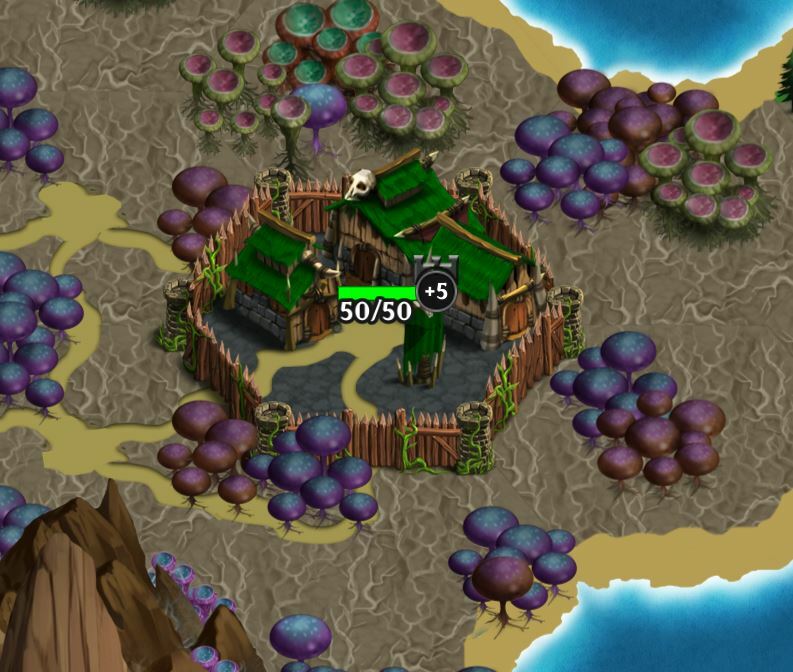 Spreaking of the game, we are continuing to work on getting the game from “good” to “great”. 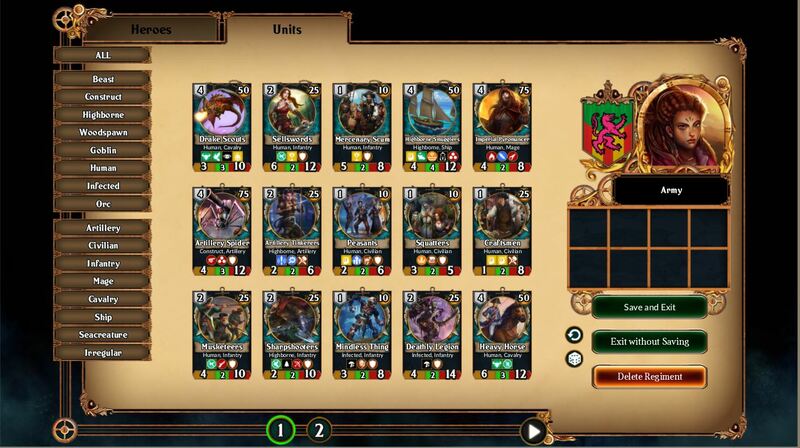 Here are some of the code, data, and UI changes we’ve done in the past week. Implemented Heroes-Units tab on select regiment ui. This might be our last full update for the month, and we’ll be back streaming in April. Until then, we’ll be posting our WAIDRN updates on Discord. ← Last Regiment Dev Blog #24 – It’s fun, but why is it not yet amazing?